Inspired by the works of 1930s cartoonists such as Max Fleischer's Fleischer Studios comes 'Cuphead', the smash-hit run and gun platform indie video game developed and published by StudioMDHR Entertainment. 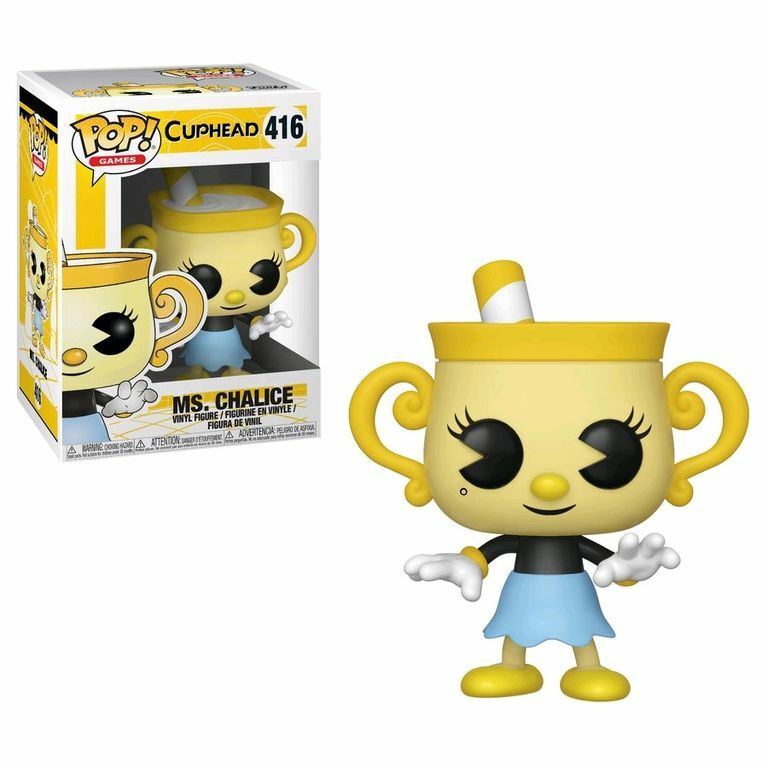 To celebrate, Funko have announced a new wave of Cuphead Pop! Vinyl Figures that can't wait to join your collection! This Pop! features Ms. Chalice, whose role in the game is basically that of a "damsel in distress" whom the player has to rescue in order to obtain Super Arts.